Pele de Rede Pearl MFH08. Material: Mesh. Diâmetro: 167. Pele de Rede Pearl MFH10. Material: Mesh. Diâmetro: 168. 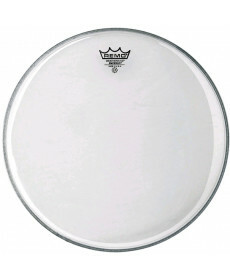 Pele de Timbalão Remo Ambassador Coated 8". Material: Uma camada Mylar® 10-mil. Diâmetro: 167. Pele de Rede Pearl MFH12. Material: Mesh. Diâmetro: 169. 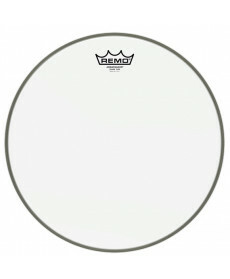 Pele Tarola Remo Ambassador Hazy 10". Material: Mesh. Diâmetro: 169. The Ambassador® Hazy Snare Side features open resonant tones that is the industry standard for resonant Snare drum applications. 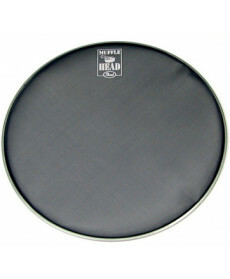 Pele Timbalão Evans G1 Coated 10". Material: Duas camdas de 7 mil. Diâmetro: 167. Evans™ G1™ snare heads feature a single ply of 10mil film blending a bright tone, sustain and sensitivity. The G1 sets the standard for an open and expressive sound. 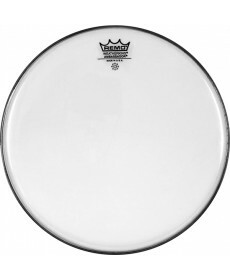 Pele Timbalão Evans G1 Coated 8". Material: Duas camdas de 7 mil. Diâmetro: 167. 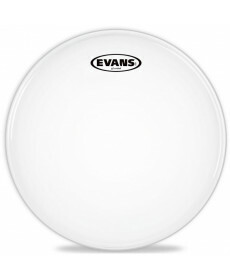 Evans™ G1™ snare heads feature a single ply of 10mil film blending a bright tone, sustain and sensitivity. The G1 sets the standard for an open and expressive sound. 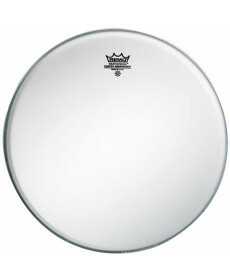 Pele de Timbalão Remo Ambassador Clear 10". Material: Uma camada Mylar® 10-mil. Diâmetro: 168.